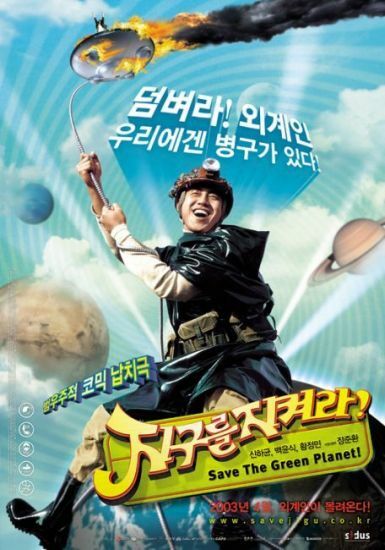 Save the Green Planet (지구를 지켜라!) is a thoroughly engaging and fun amalgamation of disparate generic features, all interwoven into a uniquely thrilling whole. 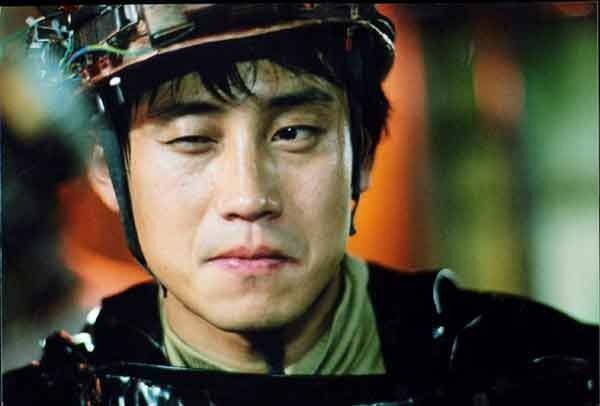 Yet in addition to the madcap antics, director Jang Joon-hwan (장준환) has crafted a biting social satire as well as a highly memorable, psychologically unbalanced anti-hero in the form of Byeong-gu. While the array of characters means that not all get a chance to shine, Byeong-gu’s heartfelt conviction overshadow such shortcomings. Save the Green Planet an incredibly enjoyable, strikingly powerful, and uniquely refreshing film.